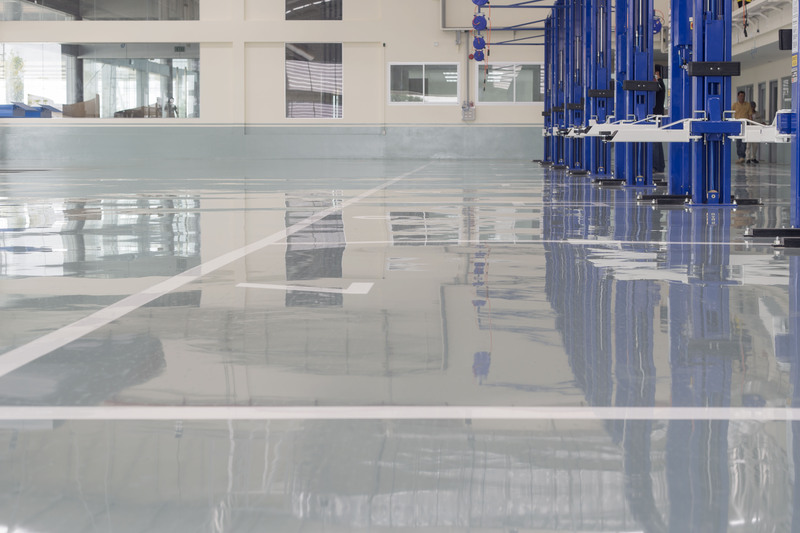 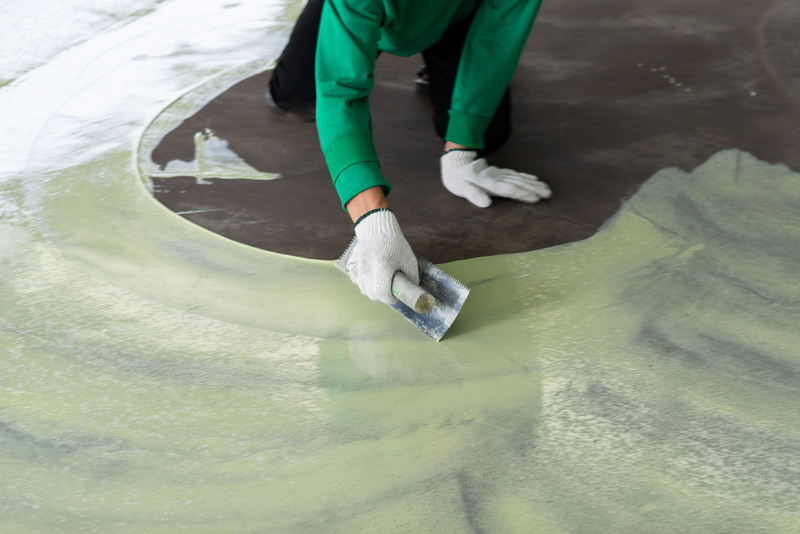 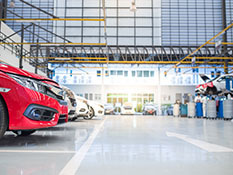 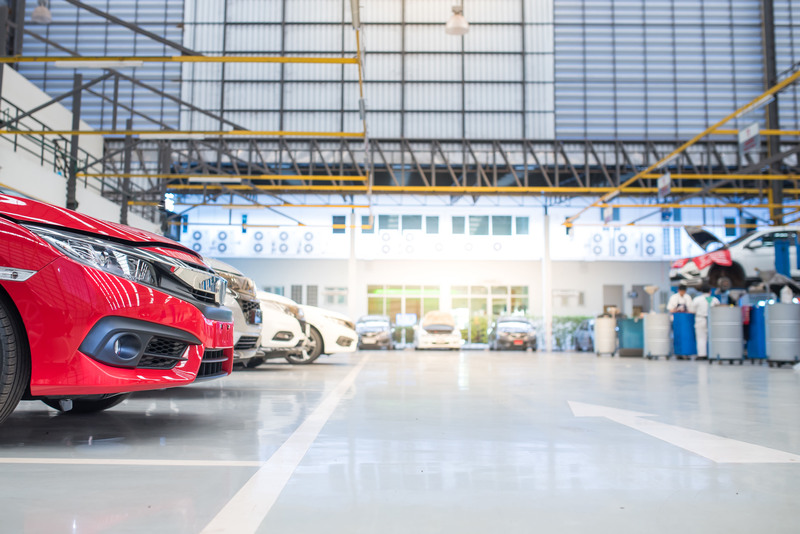 All of our epoxy floor coatings that are installed in industrial facilities are tested and approved to withstand the daily trials a floor will go through in this environment. We make sure to give you options for epoxy flooring that is aesthetically pleasing to the eye. 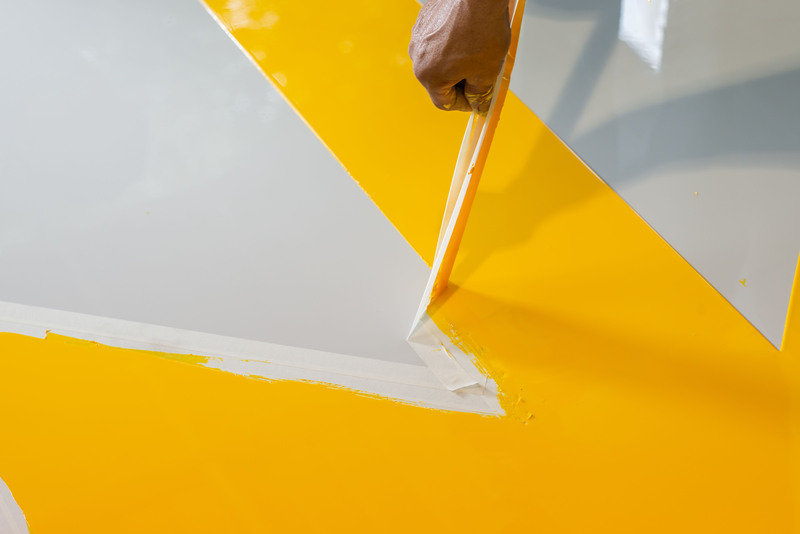 Our flooring will also lighten up any commercial setting whilst still providing the practicality of holding up to everyday use. 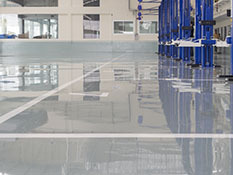 You can see some of the examples of our excellent flooring work we have carried out in our gallery that we update on a regular basis.